I love the idea of using healthy foods to colour icing – or anything that requires food colouring really. 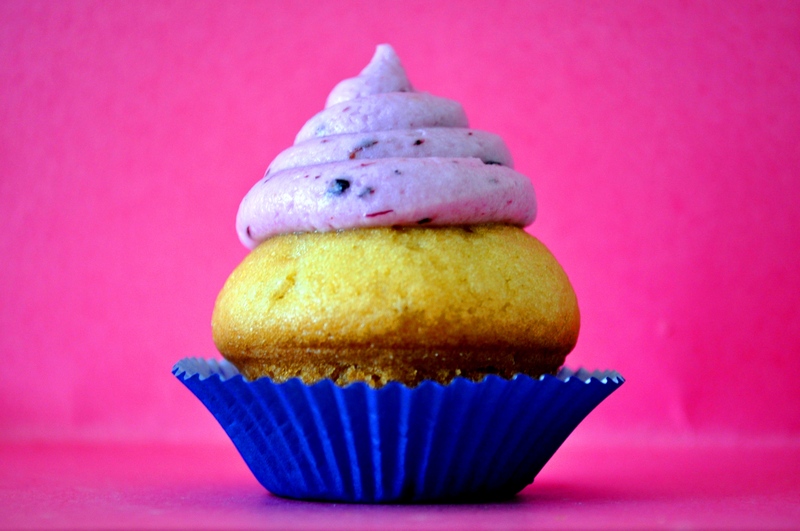 In the mixer with the butter and the icing sugar, we added eight frozen blueberries and a splash of rasberry lemonade. YUM! Raspberries work great for pink, tumeric works wonders for yellow and a pinch of spinach for green! Have a wonderful day in the sun y’all! And… if you try this once, you just might be hooked! 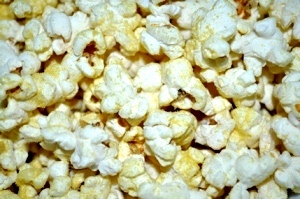 Melt two tablespoons of coconut oil in a large pot and add just enough popcorn to cover the bottom – once the oil it hot. As soon as it’s finished popping, sprinkle a small amount of sea salt (or himalayan…it’s fantastic and has the highest mineral content) and a generous amount of red star nutrional yeast and enjoy!!! This (birthday) cake was fantastic and SO easy! Mix together two cups of chocolate cookie crumbs (we use GF crumbs) with a quarter cup of melted coconut oil. Press the mixture into the bottom of a parchment lined springform pan and place in the freezer for fifteen minutes. Take out your vanilla ‘So Delicious’ ice cream (you want enough ice cream to fill your pan – approximately four containers) and let it sit for about fifteen minutes. Put all of your ice cream into a bowl and add in ground smarties – about one cup of them. A food processor or a spice grinder will work best to grind them. Mix the ice cream and smarties together with a hand mixer/kitchen aid and pour into your pan. Smooth out the top of your cake and place it in the freezer for at least a few hours. 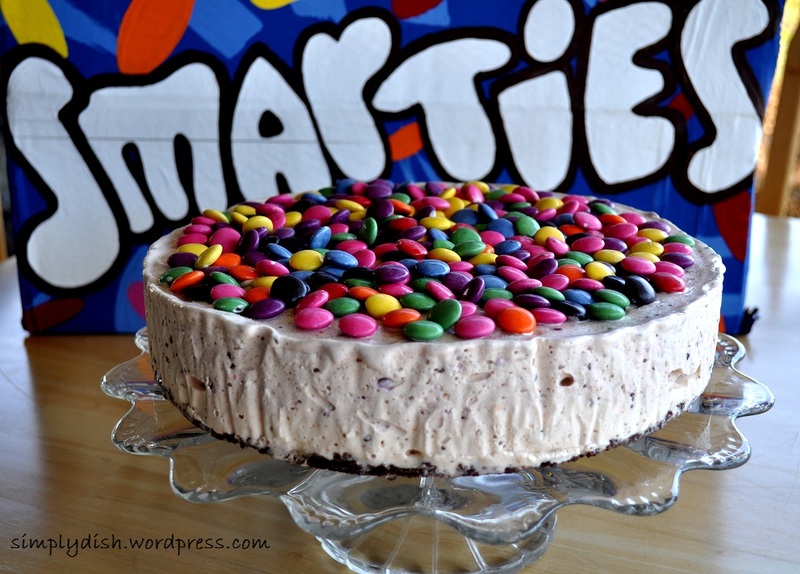 Top with ‘whole’ smarties and voila! Note: smarties are not vegan or gluten-free.